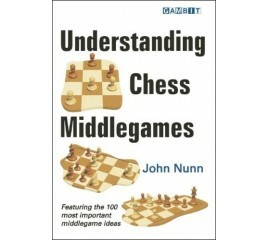 A collection of John Nunn's best games from 1994 to the present day, annotated in detail in the same style as the best-selling Understanding Chess Move by Move. 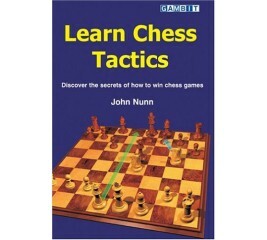 Throughout, the emphasis is on what the reader can learn from each game, so the book is ideal study material for those seeking to progress to a higher level of chess understanding. 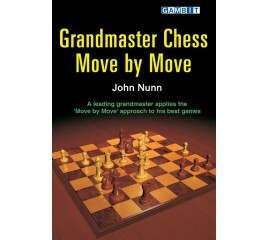 There is also entertainment in abundance: Nunn has a direct aggressive style, and many of his opponents in these games are ambitious young grandmasters from the generation inspired by Kasparov's dynamic chess. The Najdorf Sicilian (1.e4 c5 2.Nf3 d6 3.d4 cxd4 4.Nxd4 Nf6 5.Nc3 a6) is the most important, popular, and talked about opening in chess. Its name is synonymous with such luminaries as Tal, Fischer, and Kasparov. 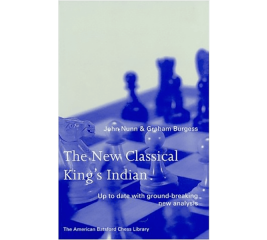 This book focuses on the King's Indian variations that have undergone the most dramatic change in the 1990's: 1.d4 Nf6 2.c4 g6 3.Nc3 Bg7 4.e4 d6 5.Nf3 0-0 6.Be2 e5 7.0-0. 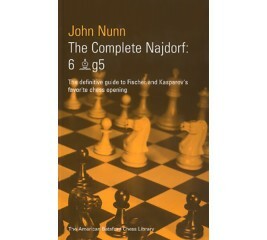 The system with ..Na6 receives full coverage, together with the traditional main lines of 7..Nc6 8.d5 Ne7 followed by Ne1 or Nd2. Leading modern exponents include World Championship candidates finalist Jan Timman, American Grandmaster Yasser Seirawan and Britain's Jon Speelman. 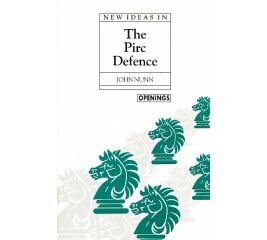 Here John Nunn, himself, an expert on the Pirc Defence, presents his selection of the most theoretically important recent games.